These are the three types of greens that you use most often. Sometimes we forget to buy supplies. Therefore, it would be nice to have your greens in case "what if suddenly". In addition, there is never a lot of greenery, it helps in the concentration of oxygen, adds coolness and is suitable for the interior. You can plant greens from March to September. At the bottom of the pot, place the soil and fill it with earth. On the surface, make pits 1 cm deep at a distance of 2 cm from each other. Put the seeds and cover the ground. Lightly pour water. 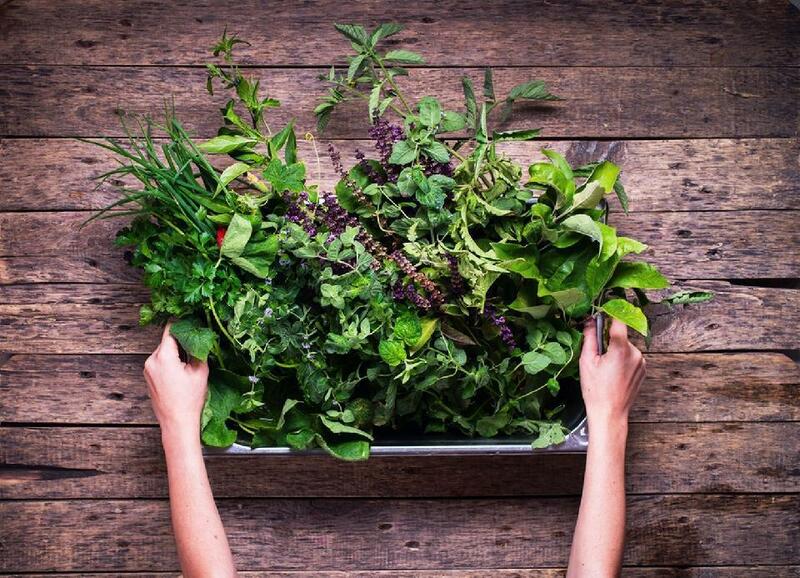 With proper care, which is very easy, after a few months you will get your own greens.